Mahabis is a London-based apparel company. They are luxury unisex slipper brand combining scandinavian design principles and european craftsmanship. 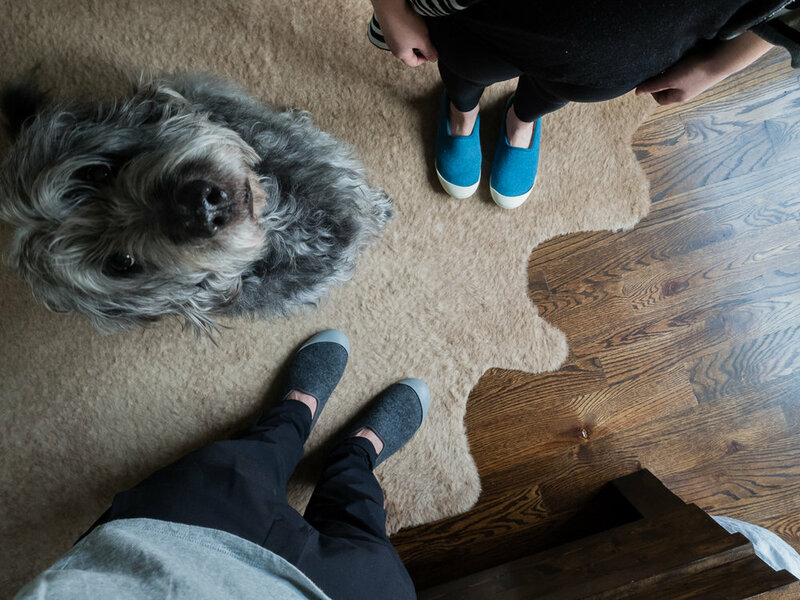 We recently partnered with them to help launch their new line of slippers, and we never want to take these things off. So cozy!